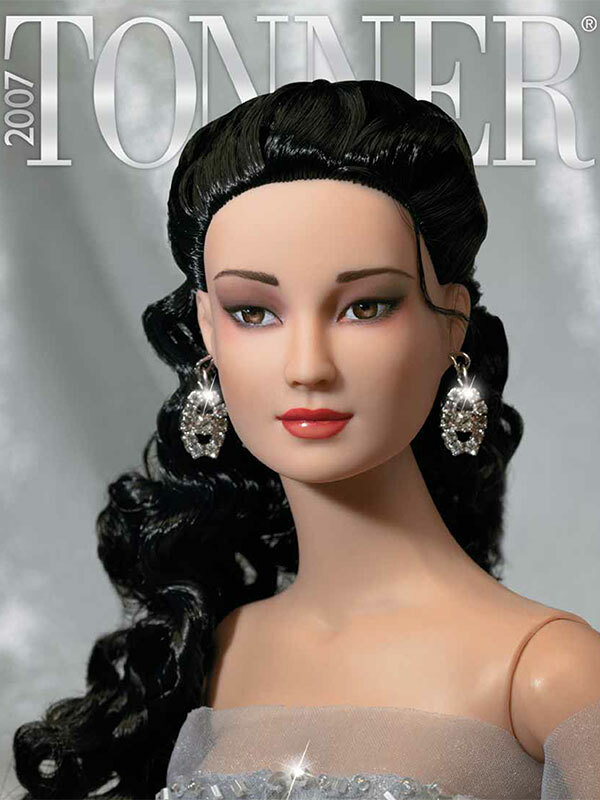 Beautiful catalog printed on glossy, high quality paper - full of beautiful color photos of all dolls, outfits and accessories in the 2007 main Tonner Doll Company collection. 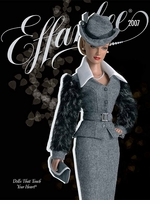 The front section of the catalog is 72 pages of fabulous poses, details and original retails prices. A few of the collections covered include Wizard of Oz, Cinderella, Harry Potter, New York City Ballet, Memoirs of A Geisha, Alice in Wonderland, American Model, Tyler (of course) and many more! 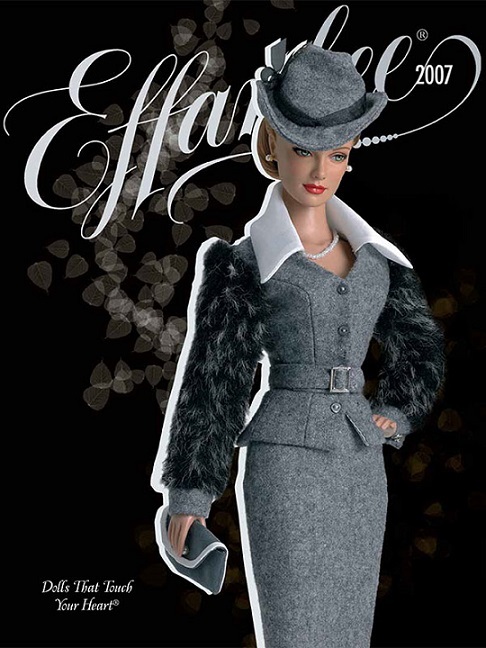 The second half of the catalog covers the Effanbee Doll Company collection with 16 pages of color photos covering Toni, Katie, Brenda Starr and more.